Easy recipes, Holiday Recipes, Holiday Crafts, Party Ideas and DIY project inspiration. 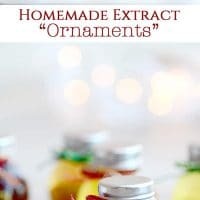 Disclosure: This post for Homemade Extract Ornaments contains affiliate links and I will be compensated if you make a purchase from one of those links. I always love to make handmade gifts to give for Christmas. For the last 3 years I have been making homemade ornaments that are filled with goodies like Hot Cocoa Mix Ornaments, Dip Mix Ornaments, Gingerbread M&M Cookie Mix Ornaments and Flavored Milk Mix Ornaments. This year I had the idea for Homemade Extract Ornaments because I love making my own extracts and found these cute little bottles from Hobby Lobby I knew would be perfect to use! Extracts are surprisingly easy to make with great results. You can make so many fun extracts and the ones I included here are just a few of the many you can make. I picked Vanilla, Lemon, Blackberry, Mint and Orange for my Homemade Extract Ornaments this year! What fun flavored extracts can you think to make? I have seen several nut varieties like almond that would be great too. My fave of all the extracts though is vanilla because I use it for everything. 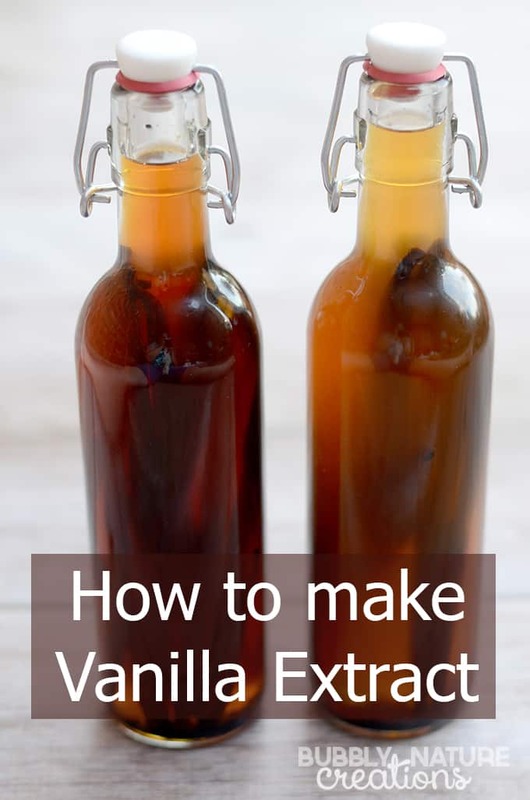 I recently made two kinds of Vanilla Extracts using Madagascar Vanilla Beans and Tahitian Vanilla Beans. You can see my How to Make Vanilla Extract Post for the instructions! Grab a mason jar or similar glass jar that has a tight lid and mix the vodka and whatever flavor you want in it. Shake and store in a cool, dark and dry place for at least 3 weeks and shake everyday for the best results. Strain and use for all your cooking needs or use smaller bottles to make gifts. If you do not have a Hobby Lobby which is where I found my jars then these jars from Amazon (affiliate link) look like they would be cute too. They even have a flat side for a label if you want to add one! 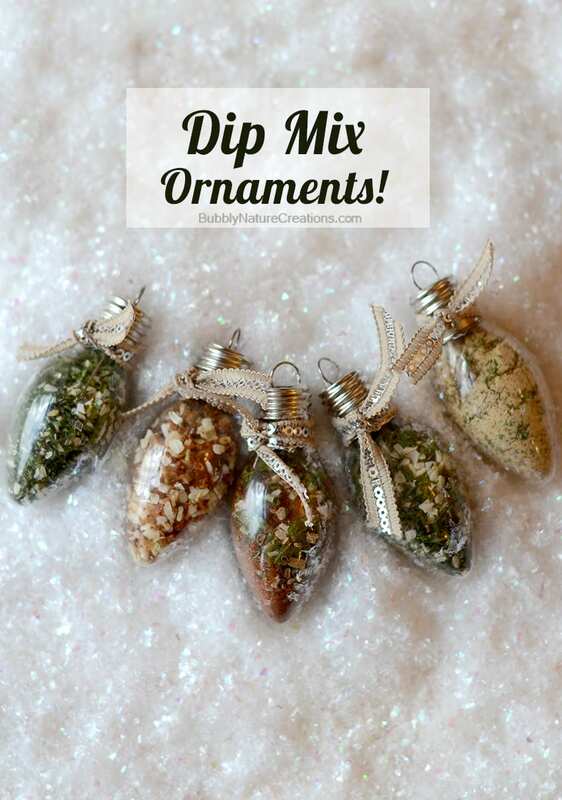 Also check out this Christmas gift idea… Dip Mix Ornaments! 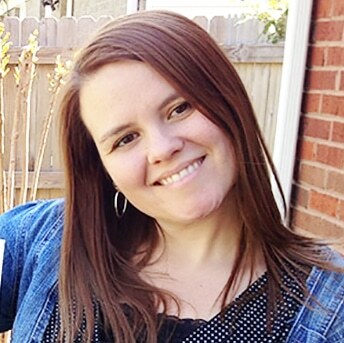 Rachel is the creator of, Sprinkle Some Fun, a site dedicated to fun recipes, crafts and other ideas that bring families together. She enjoys undisclosed amounts of coffee, reading scriptures, long talks with her husband and watching her five kids grow up. What a great idea! 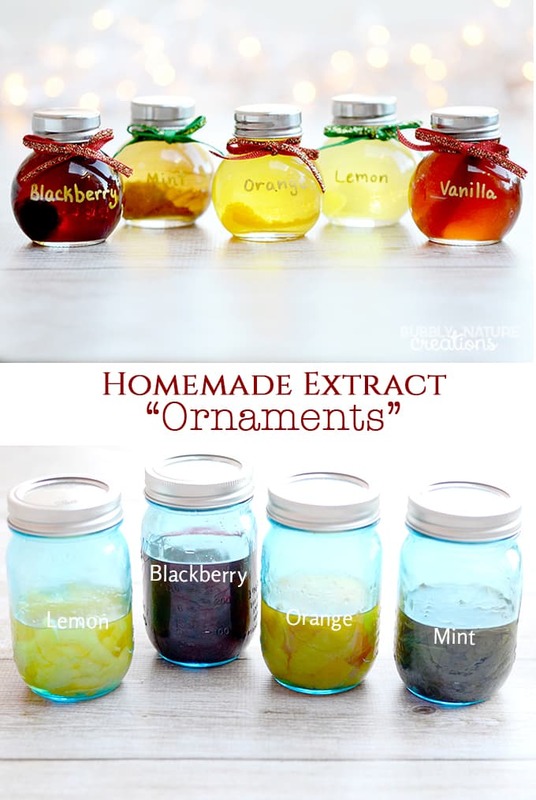 I know there are tons of people on my gift list that would LOVE homemade extracts!! I’m so ready to start making Christmas gifts! These are great. Making my own vanilla is on my kitchen bucket list. It’s so easy! You’ll love it! Adorable and useful! I think you should make me a set and send them my way….LOL. Thanks, Brandie! I’d love to know what you would make with them! 🙂 Your food always looks amazing! So after you mix vodka with orange peel and shake the mason jar everyday and keep it in a cool dry place do you strain the liquid and pour into the clear glass jar with silver lids?